Red Brick presents Securing Social Security: Today, Tomorrow and for the Future, an Edward Jones/Franklin Templeton seminar. Ricky Cataldi of Edward Jones and Andrew Prupas of Franklin Templeton will be hosting a speaking event to educate clients on the many decisions involved in claiming Social Security, as well as their consequences, and provide strategies to maximize the benefits received. 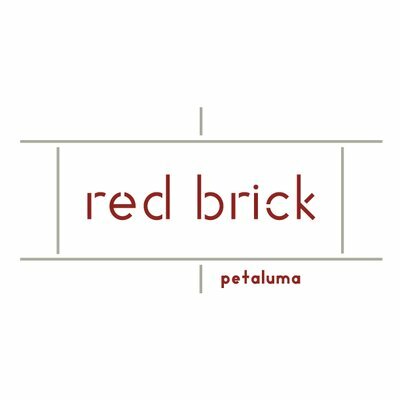 The seminar is being hosted by Red Brick Restaurant in their back events room, and dinner will be served to all attendees. This is a free event and all are welcome to attend!